In its quintessence, 20 Feet From Stardom being the expose of the glamour world’s deceptions, twists and exploitations, it nevertheless is nothing short of being a joyous depiction—by way of interesting stories, anecdotes, archival footage and live interviews of celebrities and back-up singers—of triumph, of heartache, and of ambition gone awry. 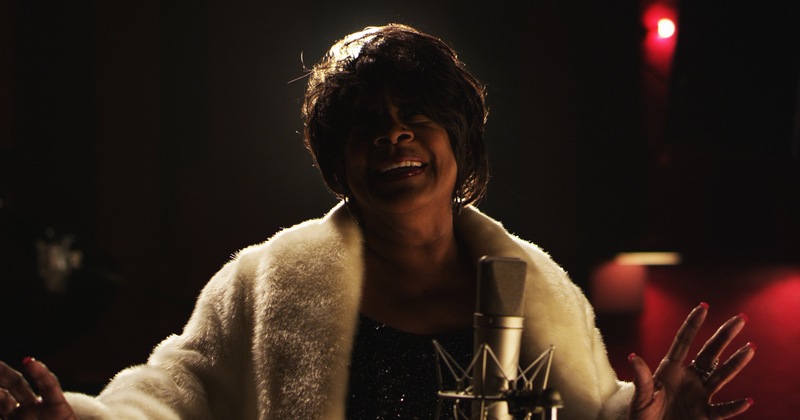 In his compelling new film TWENTY FEET FROM STARDOM, award-winning director Morgan Neville shines a spotlight on the untold true story of the backup singers behind some of the greatest musical legends of the 21st century. Triumphant and heartbreaking in equal measure, the film is both a tribute to the unsung voices who brought shape and style to popular music and a reflection on the conflicts, sacrifices and rewards of a career spent harmonising with others. These gifted artists span a range of styles, genres and eras of popular music, but each has a uniquely fascinating and personal story to share of life spent in the shadows of superstardom. Along with rare archival footage and a peerless soundtrack, TWENTY FEET FROM STARDOM boasts intimate interviews with Bruce Springsteen, Stevie Wonder, Mick Jagger and Sting to name just a few. However, these world-famous figures take a backseat to the diverse array of backup singers whose lives and stories take centre stage in the film. 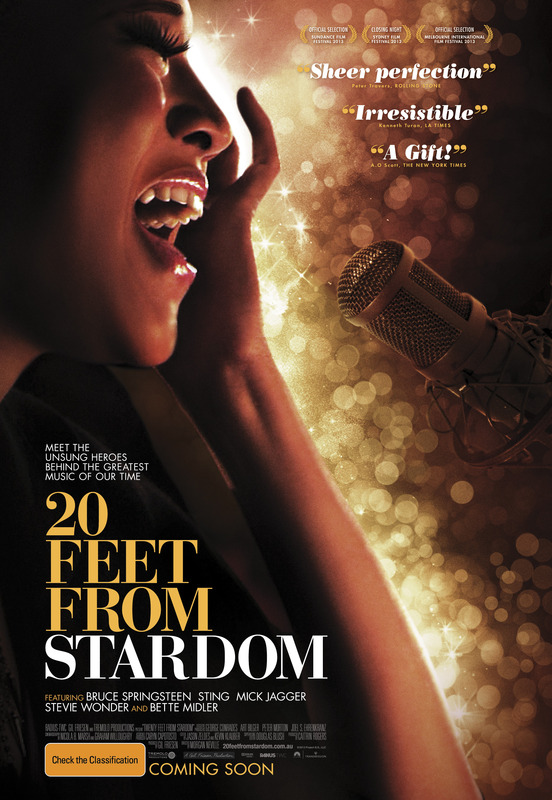 20 Feet From Stardom released in Australian Cinemas on 21 November.